How do I get past the fear of speaking? I know I have the potential to be a much greater speaker than I am, but where do I start? How do I improve my speaking to grow my business? What do I need to include in a successful presentation? What are the most important things I can do right away to improve my impact as a speaker? If you’re in business, you should be speaking. Don’t let fear of using your own voice and not knowing what to say cripple your impact and prevent you from building a life and business you love. Instead, recognize the power of this essential skill and say yes to mastering speaking, so you can expand your relationships and grow your business. 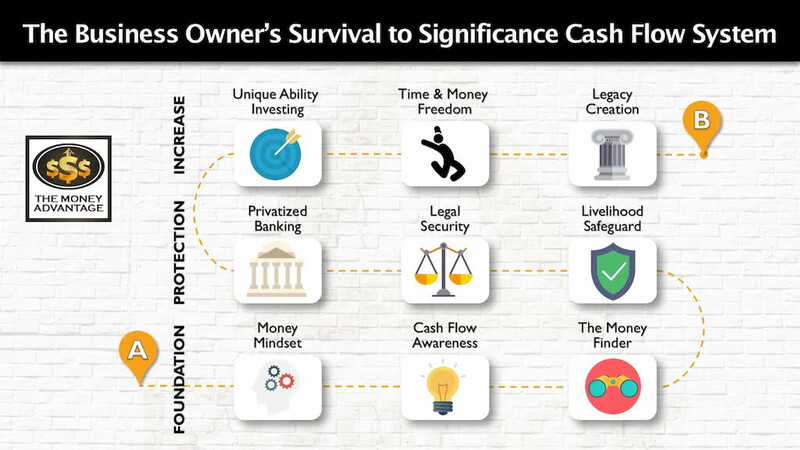 Developing your speaking and communications skills is part of your Mindset in Stage 1, as well as your Unique Ability Investing and Legacy Creation in Stage 3 of the Survival to Significance Cash Flow System. It’s one of the most powerful ways to invest in yourself and your personal and professional development. 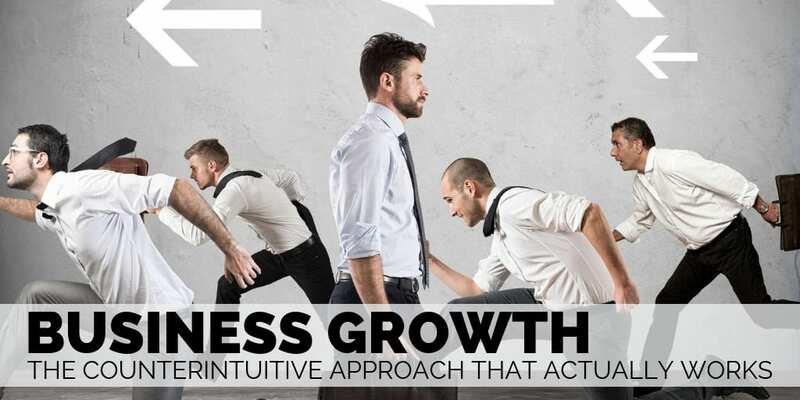 In growing your business, speaking is a fundamental skill you can’t ignore or outsource. 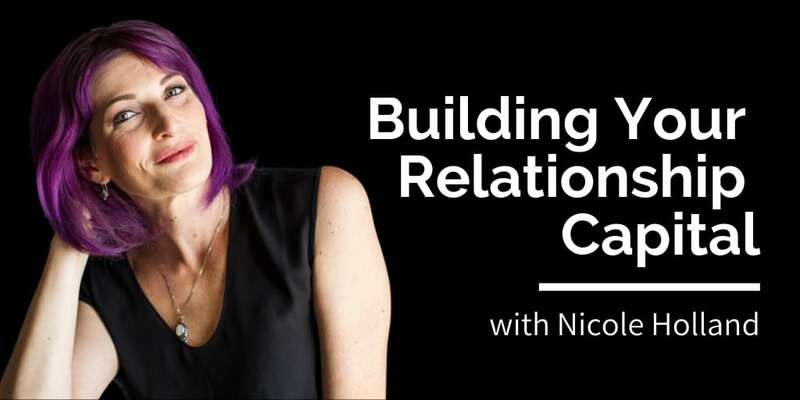 As you develop your skills, you become a more successful, effective, and impactful person that is capable of building a self-sustaining business through relationships and teams. 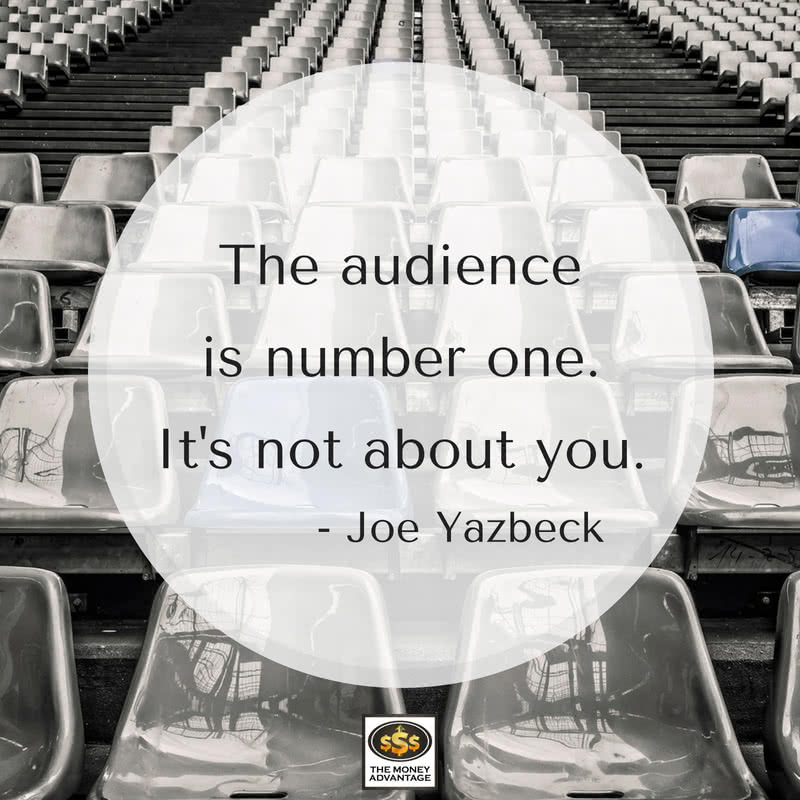 Joe Yazbeck is a public speaking and leadership trainer, best-selling author, president of Prestige Leadership Advisors, and Master Speaker and coach. 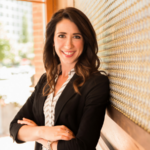 As the Founder and President of Prestige Leadership Advisors, his mission is to facilitate leaders in becoming dynamic, powerful communicators, so they can significantly influence the world around them. 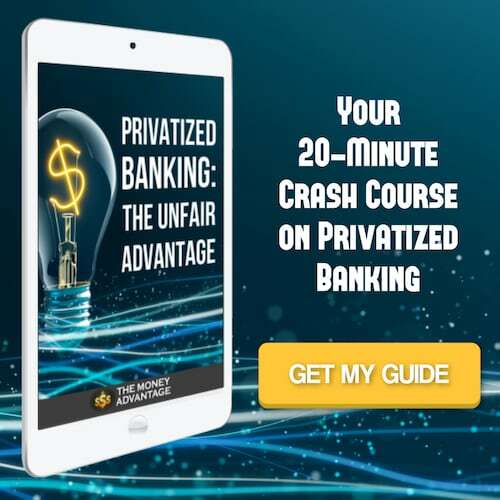 Joe has worked with heads of state and leaders of major corporations, as well as high-ranking military officers, political candidates, and best-selling authors. Joe is a highly-sought-after leadership and communications coach. Government and business leaders around the globe seek his counsel and company’s services at critical times such as PR, launching a brand, strategic direction, media training, speaking to government committees, winning a political campaign, creating a successful exit strategy, leadership development, etc. 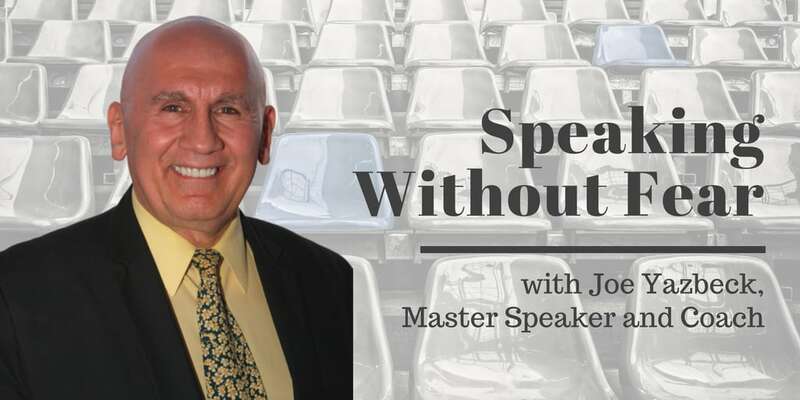 To complement the services of Prestige Leadership Advisors, Joe created the No Fear Speaking System which offers communications services which include executive-level speaker training, negotiation skills, media presentations for radio and TV, sales presentations, courtroom/trial presentations, etc. 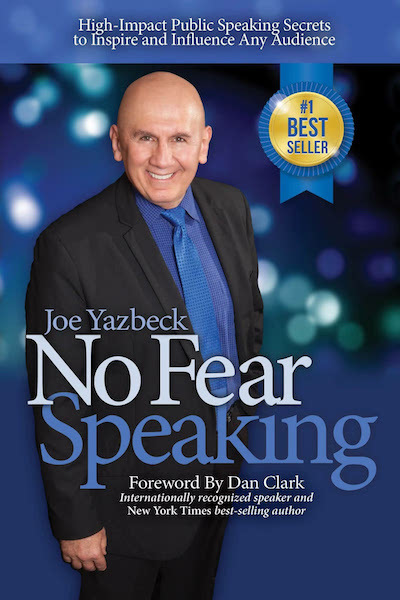 Joe has also authored a companion book by the same title, No Fear Speaking: High Impact Presentation Skills and Public Speaking Secrets to Inspire and Influence Any Audience, an Amazon bestseller. Joe is passionate about helping you become a highly respected and widely recognized leader in your industry. He has developed workshops, one-on-one coaching, online training, and customized corporate training programs to help leaders do just that. Joe Yazbeck: [9:45] The messaging has to come from the person himself or herself and be embedded in who they are. It can’t be something synthetic. In my book No Fear Speaking, the chapter on authentic versus synthetic speaking will tell you that great speaking isn’t adding anything. It’s who you are that needs to show up. People will respect you and be attracted to your message because you are showing up delivering it, along with all the qualities that make up who you are. I’ve seen too many false approaches to training speakers where they’re involved in doing something synthetic, made up, or stereotypical. When I coach a leader, I coach them with the idea of not changing them. I coach them with the purpose of removing what doesn’t belong there. Then, they show up like diamonds shining. [11:00] They’re happy because they don’t have to be anything but themselves. Joe Yazbeck: [11:45] Leadership is the outcome of what you’re doing. If you’ve created an outcome, or you’ve got people rallying to some purposeful objective, and they’re getting it done. That’s it. Leadership. I don’t care if you’re a nerd, like Coke-bottle glasses, and you’re speaking. If you’re moving and inspiring people to do things in a positive, active way, that’s leadership. And they’re becoming better people. And they’re becoming leaders there with you. I’m not really in favor of supporting cheerleader-type speakers, as people walk out of that audience and they don’t have tools they can work with. Joe Yazbeck: [16:50] If I were given a choice to lose something important or change the engine of my car, I’d be afraid to replace the engine in my car because I don’t know how. I’m not prepared. I don’t have the experience of changing the engine in my car. I could probably change the oil in my car, but I probably have some trepidation about it whether I’m doing it right in the right sequence. It’s about know-how. Just because you’re standing up in front of an audience doesn’t mean that you’re going to do it with confidence and bravura, unless you have the know-how. Unless you’re trained, prepared, and organized. That’s a good chunk of the battle right there. Are you prepared to create and structure a presentation? Do you know what the ingredients are? Joe Yazbeck: [19:05] Three things are needed to really embrace education of any nature: (1) the willingness to learn, (2) knowing you have the ability and most people have the ability and the talent. If you don’t have the willingness, you’re not going to gain the third, which is (3) know-how. People can bring me their willingness and their ability, and I work with the know-how…. How many bodies could you have sitting in chairs in front of you without getting disturbed? Now, what is public speaking? It’s me looking at you, looking at me. It’s as simple as that. I’m looking at you looking back at me. I don’t even have to say a word yet. Am I willing to experience that? That’s a drill in itself just to look at people. I tell my clients to go where there’s a group where there’s a lot of people. It could be a mall during the holidays. It could be in a theater when the movie has not yet started. Joe Yazbeck: [24:00] Get yourself in front of them so that you’re having a conversation with your audience like it’s one-on-one. That’s another major principle. You can’t really talk to a group. Have you ever heard people talking to groups? They talk like this: “LAAA-DIES and GEN-TLE-MENNNN! !” It’s like you’re being talked at. Nobody’s going to listen. For example, Franklin Delano Roosevelt did not do that. He talked to you like you were a person. He had his famous fireside chats during World War II when all you had was radio. People peeled their ears to that radio, and everybody in the family surrounded just get the news of the war and how things were going. He talked to them like he was grandpa and you’re sitting on grandpa’s lap. That’s how intimate and personal he was. That’s what I tell speakers to do. If you’ve got 5000 people in an audience, talk to one person, and every single one of them will get the feeling that you’re talking to them individually. Joe Yazbeck: [25:47] You can even go further by making that audience feel like they are a part. They’re being participants, not spectators. The worst thing in the world is spectatorism in an audience. Joe Yazbeck: [30:30] What we are trying to do with an audience as a leader, is not only impinge on them so they’re looking at the present problem, but you’re also giving them a sense of hope and help at the call to action. They realize you’re offering a solution to a problem here. This is why it’s so necessary … to convert those attendees into clients. You’re moving them to a call to action, to take the next step, and then offering them your solution. That’s leadership right there. You’re speaking to get more business, increase revenue, and expand your business with more clientele. Joe Yazbeck: [32:12] Before you get anyone to reach for help, they have to be aware of what the problem is. As a speaker, you’re making them aware of what the problem is. Joe Yazbeck: [32:40] The next step is the pain of the problem. How does this affect you? Joe Yazbeck: [32:55] The next step is the consequences of doing nothing. What’s going to happen if you do nothing? Joe Yazbeck: [33:24] You need to get people to be aware of the consequence or the ripple effect if they should do nothing or take no action. The next step is the benefit of taking action. Enlighten the audience on your solution. Give them the reasons why they should make an improvement or a change. Then the light bulb goes off. Then give them examples of why and what you do. Don’t get in too much of the how, because that’s what you want them to come to see you for. Then you tell them here’s my call to action. Joe Yazbeck: [34:54] That call to action is always an instruction to tell them what to do next. Joe Yazbeck: [36:09] You have to be very audience-focused. And I referred to this as part of the very first chapter of my book: it’s the APP. Know your audience. That’s A. Know the purpose of why you’re there. What are you doing? How are you helping them when you’re there? That’s the purpose. Then, what’s the product of your presentation? What is what is the outcome? What is that presentation resulting in? But the audience is number one. It’s not about you. You have to be so prepared to deliver what that audience needs and wants. You have to know the problems they’re facing. Joe Yazbeck: [37:37] Number one, you must be connected to your own message, much like a singer is connected to the lyrics of a song. The audience will never be moved by the singer’s performance unless that singer is connected to the emotion of the lyrics of that song and sending it outward. That’s the connection of speaker to message. Joe Yazbeck: [38:00] The next connection is speaker to audience. You have to like your audience, you have to admire them. Find something about your audience that you have an affinity for, that you’re really interested in. You genuinely want to feel that you want to help them. That’s the connection there. They pick that up. Number three is the connection of the message to your audience. You cannot connect the message to your audience unless you’re connected to the message, and unless you are connected to the audience. Joe Yazbeck: [43:02] Do not memorize a presentation. It’s going to kill you. I do not train via script. I am completely unscripted with my speakers. Instead, I want them unscripted, which means you must know what you’re going to say next. Having a command card is okay … Then talk about what you know. Otherwise, you’re having to think. Thinking is a destroyer in public speaking because when you’re thinking, you’re looking inwards. Thinking is introverted. When you’re introverted, you’re not creating space. You want to extend your space way out, and you want your audience included in that space. An extroverted personality is natural, expressive, effortless, and looking. You can find and follow Joe’s work at https://www.nofearspeaking.com or http://prestigeleader.com. Get a copy of his book, No Fear Speaking. If you would like to take the step to become a better leader and influencer, to increase your impact and make a greater difference in the world, get the 30 No Fear Speaking Tips and request a complimentary consultation. If you would like to create a comprehensive strategy to keep and control more of the money you already make and turn it into cash flow, book a strategy call to find out the one thing you should be doing today to optimize your personal economy and accelerate time and money freedom.